In its expanded state, EPS consists of approximately 95% air and 5% actual plastic. These unique properties give EPS its exceptional cushioning and insulating properties. EPS in its fundamental form consists of carbon, hydrogen, and oxygen. Why is EPS a superior foam? Click here to find out. 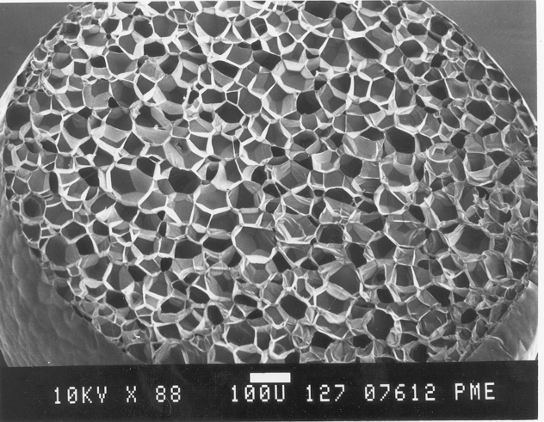 There are many options when choosing the right foam, learn more here. 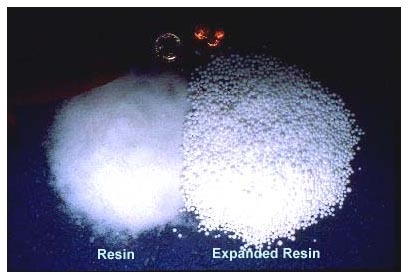 Information comparing expanded polystyrene (EPS) to Foam-In-Place and mix/spray foams, extruded EPS (pink, blue, and yellow baord), paper pulp, polyethylenes (PE), polypropolyenes (PP), poly esters, poly ethers, and poly urethane foams.